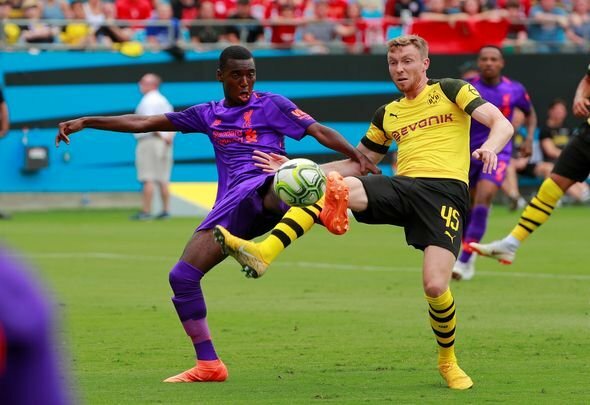 It is not hard to see why some Liverpool fans want Rafael Camacho gone after his latest outburst on social media. The 18-year-old has rejected a new deal at Anfield, according to Football Insider, and now it seems as though he is unhappy with Jurgen Klopp for playing him at right-back in his full senior debut back in January. Camacho is an attacker by trade and he claimed via his personal Instagram account on Sunday that it’s in his “DNA” to play in the attack, and not on the right-hand side of defence. It is a very strange outburst, especially as that happened around three months ago. It is also a solid indicator that Camacho has had enough at Anfield and wants to leave. Luckily, these Liverpool fans are not ready to put up with that kind of attitude from someone who has proved nothing in his career so far. He has played well for the Under-23s, but many players do that at Liverpool and end up playing in the lower leagues. With a stinking attitude like this, Camacho might not ever get a chance to play for a top club in his career. Shame cause he’s got potential… Ah well see you later lad ??? ?